They shall rebuild the ancient ruins; they shall raise up the former devastations; they shall repair the ruined cities, the devastations of many generations. It is a great privilege to serve as the Founder and Executive Director of CCW. 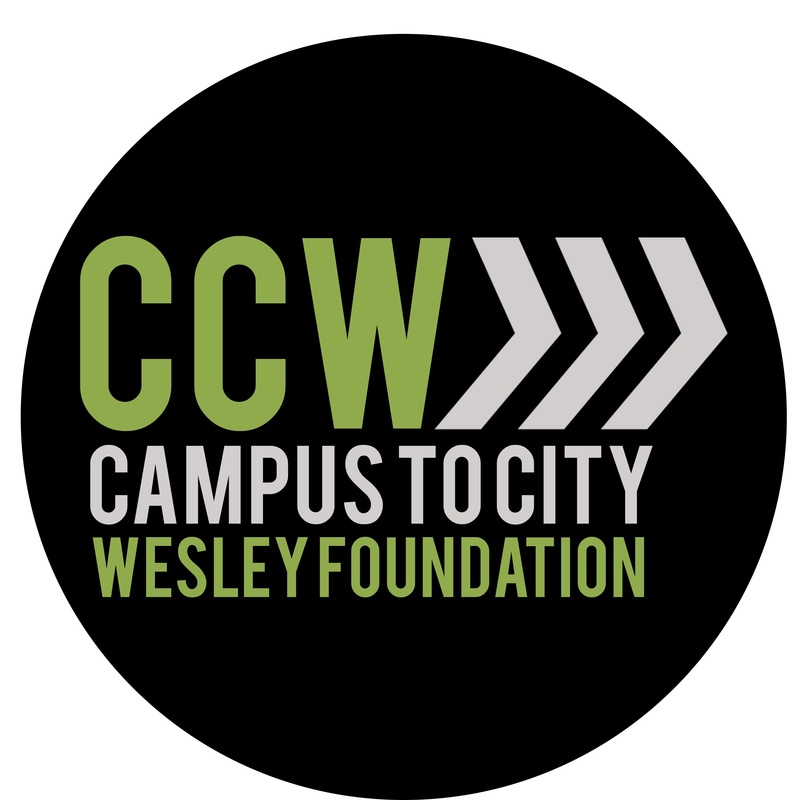 CCW gatherings and events are open to college-aged young adults (aged 18-24) who live, study, work or whatever in Northeast Florida. For more information, check out www.campustocity.org.